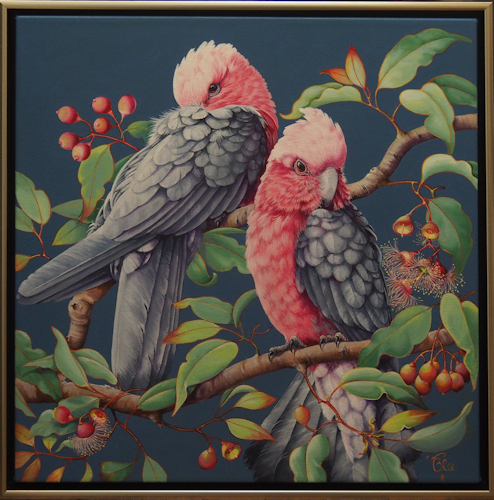 Born and educated in Melbourne, Patricia Blee trained and worked as a commercial artist whilst attending RMIT as a part-time student. 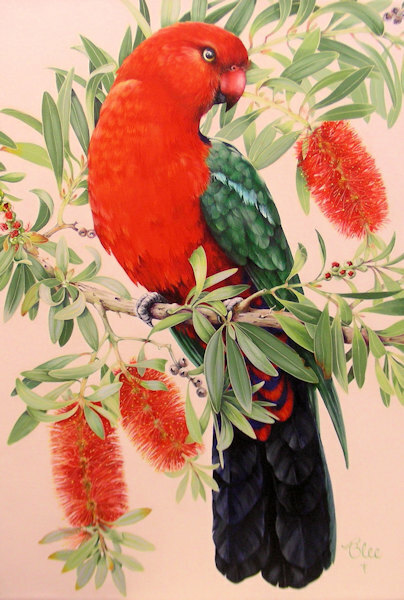 After completing her studies, she worked for an English company who transferred her to Sydney to open a studio in their recently established office and printing works. 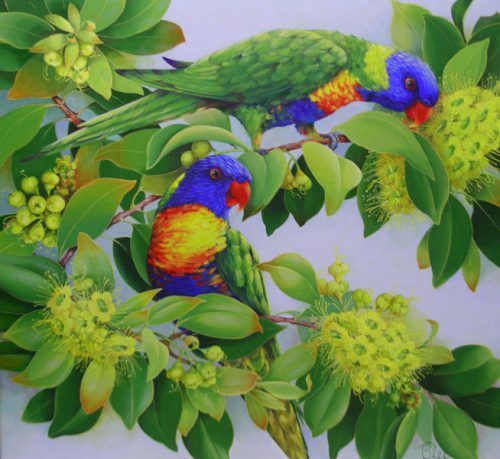 Her next position was with a large cosmetic company which sponsored an annual art award, enabling Patricia to meet many of Australia’s top artists. 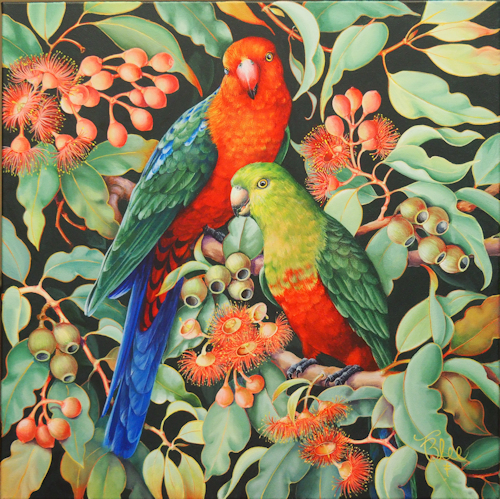 After marrying, she moved back to Melbourne where she raised three sons while working as a freelance artist specializing in children’s illustrations. 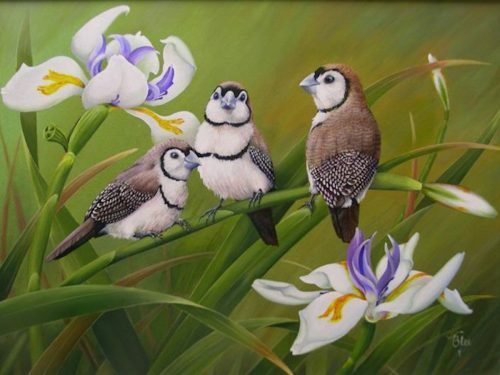 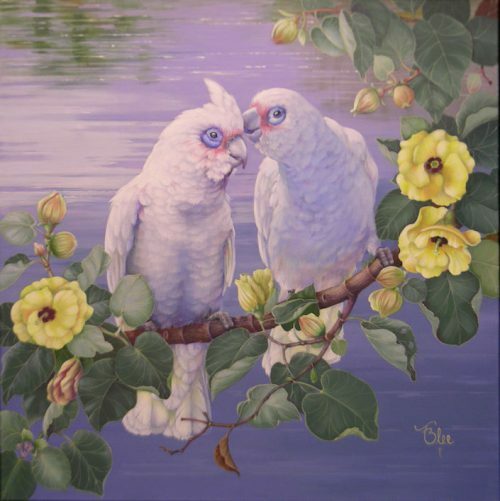 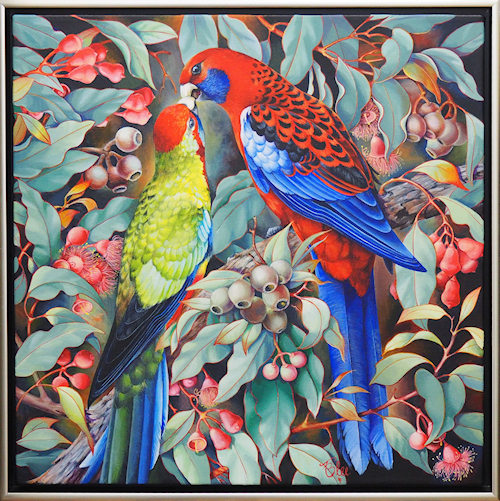 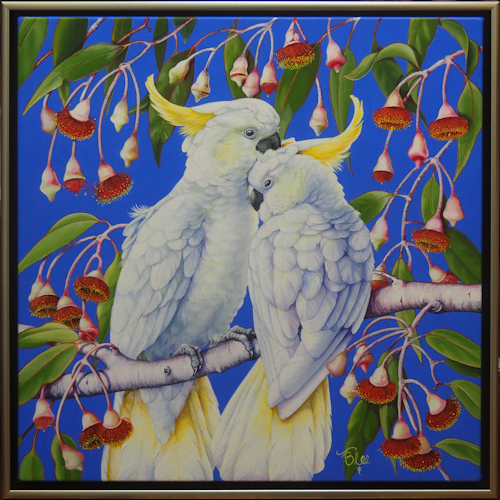 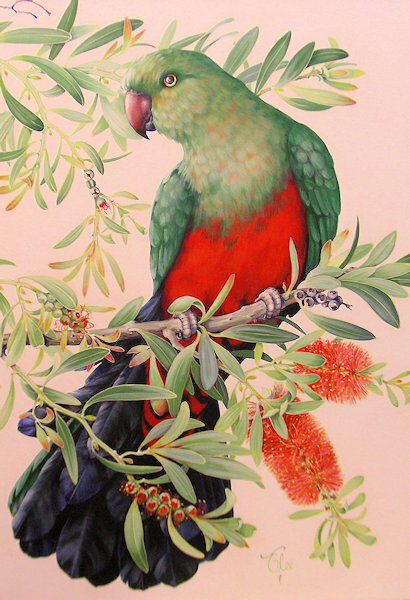 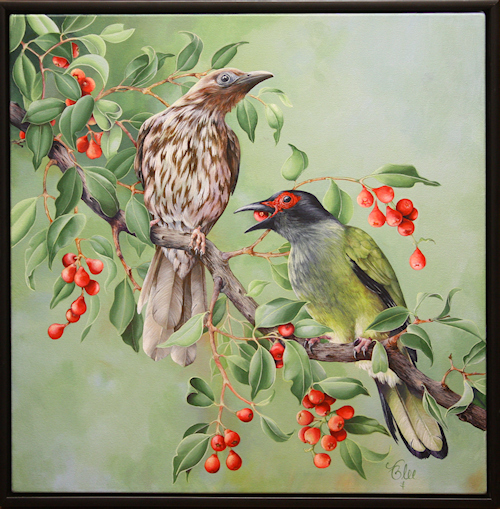 In 1987, Patricia and her husband moved to the Sunshine Coast where she quickly became enamored with the colours and antics of the local birdlife and the tropical native plants which surrounded her new home. 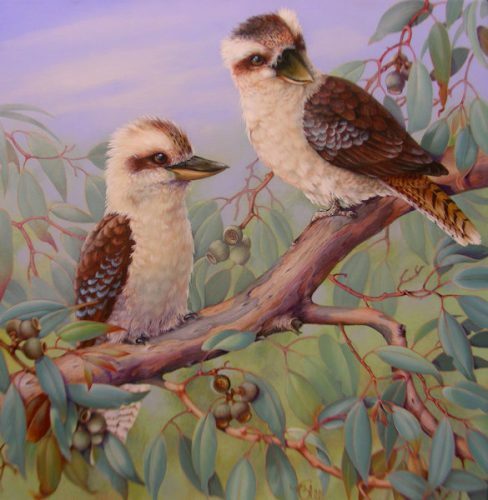 Patricia has a love of all things Australian and is driven by a passion to paint. 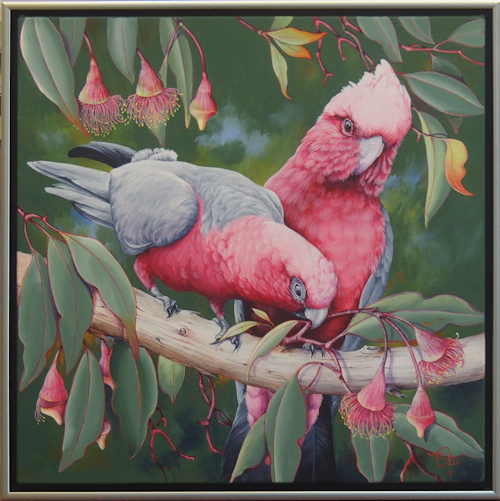 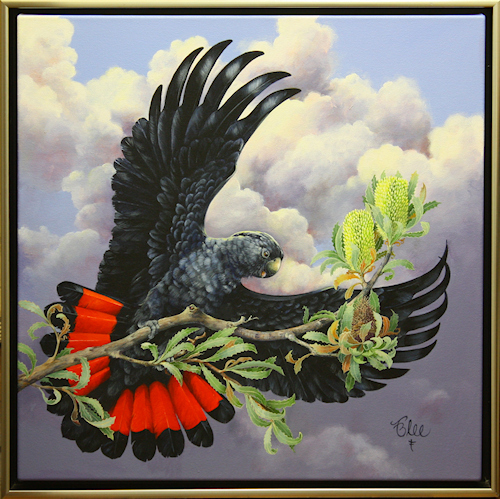 She has won many awards at local art shows and her paintings hang in collections throughout Australia, as well as Europe, American and many Eastern countries.